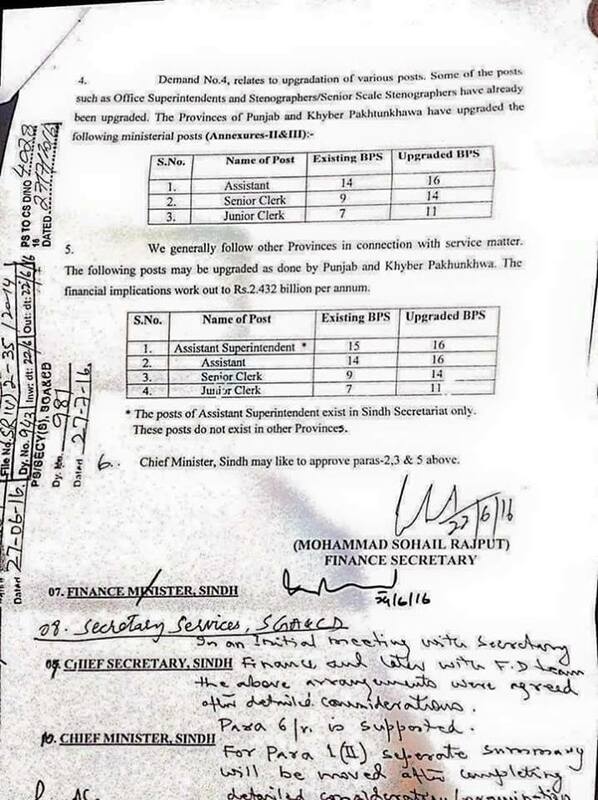 Approved Summary of Upgradation of Clerical Staff Sindh has been published here. 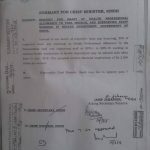 Government of the Sindh, Finance Department has submitted a summary for the approval of various demands of APCA. 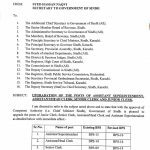 The para numbers 2, 3 and 5 have been approved by the Chief Minister of Sindh on 02-08-2016. Special thanks to Mr. GM Mengal & Mumtaz Larik for sending the copy of the summary. 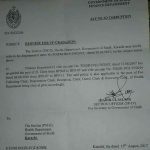 Wafaqi hukumat kb tk clerical staff upgradetion notification jari kre gi? Federal govt. already issued notification. checked glxspace old posting. 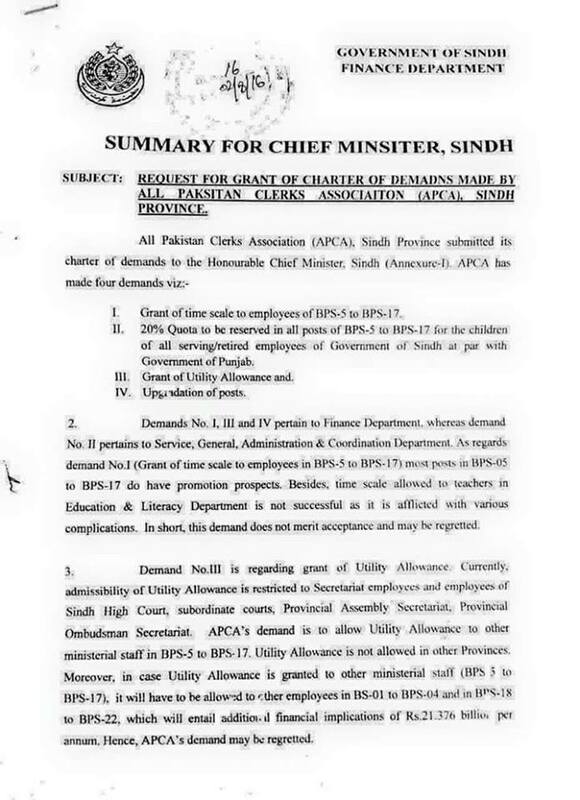 good news for sindh employees ..
hope fully WAPDA Upgrades like these ..
salary ktni brhe gi jc bs-07 ki plz rep.
Main implication will be on House Ceiling Allowance and Conveyance Allowance.. Your basic will be fixed according to your current pay scale stage. 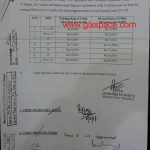 what about Data Entry Operators (bps-12) are they upgraded or not?? 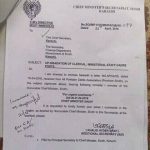 Yes notification nikle ga abi.. Ye to just summary approve ki hy C.M ne.. Hr department is notification ka compliance nikale ga bus..
Salam madam mera sawal ye hy ke upgraded officers ke liye finance deprtmnt salary ka notification nikala ga ya wo account department khud hi salary addjst ker ley gye??? 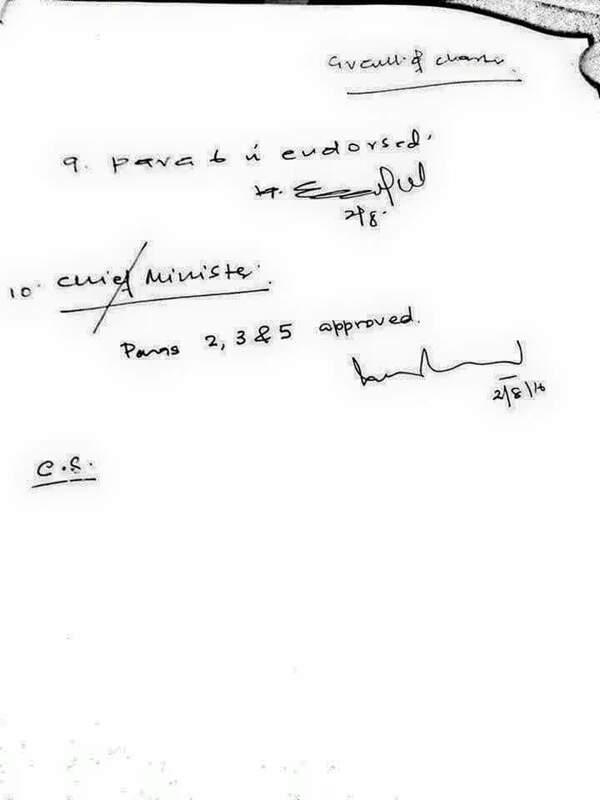 this is not a notification.. this is copy of approved summary.. notification will be out soon. 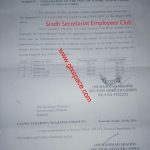 Sir plz tell me, what about accounts assistants? They will be upgraded too? Dear Sam, I hope yes.